As an older home owner you can’t believe the cost of today’s real estate market. You’ve heard from a neighbour that a house down the street sold for some absurd amount. You can’t believe that someone was willing to pay that much and… the house needed updating! You begin wondering what your house is worth but who do you call? Even if you did sell it, where would you go? If you did get all that money how could you secure that money into retirement? Like the lottery commercial states ‘Just imagine’. Just imagine what you could do with all that money? Go on a dream vacation? Purchase an easier lifestyle property? 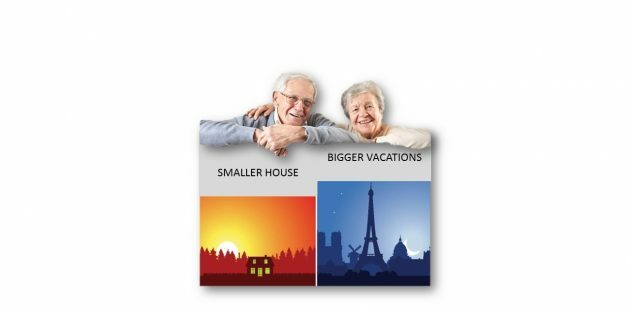 Purchase a second vacation property? Build a legacy for the grandchildren? Improve your health and lifestyle? Pay off debt or help the kids? Everyone wants to have a home but as you age, you also want to have a LIFESTYLE, the lifestyle you have always dreamed of. Your time is now! If you are planning on selling your home in exchange for a lifestyle, you have come to the right place. We do this right across Southern Ontario and into Cottage country by accessing our network of professionals. 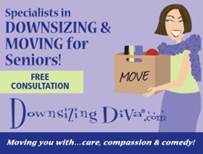 Working with older adults is very important to us and knowing that we can offer unique services allows us to meet many of our clients needs and discovery of solutions. To speak with one of our advisers simply email us at: paul@movewithpaul.com – Call us at 905 399 7285 or simply fill in the form below and tell us that you would like a FREE one hour in home consultation.